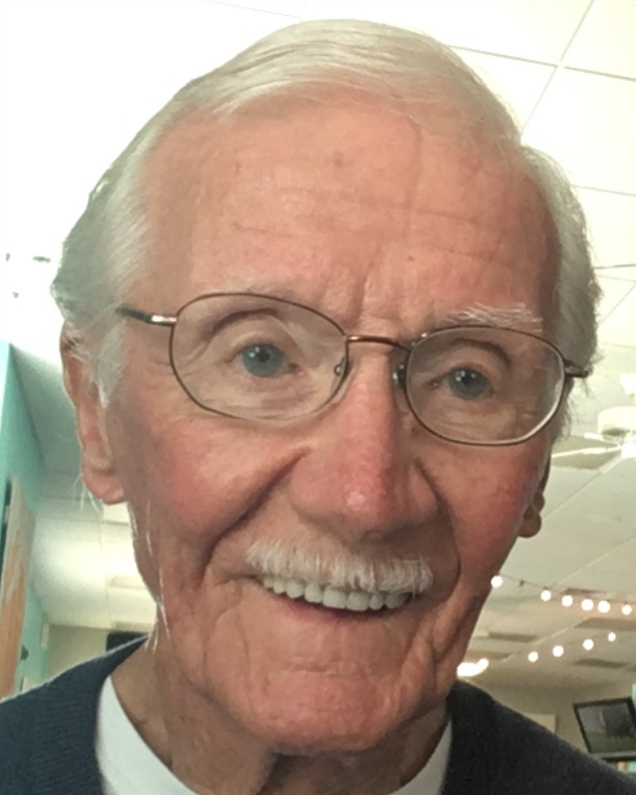 Harold Henry (Snapper) Hain of Chattanooga, much loved father, grandfather and husband, has died at 92. His parents were Viola May (Stohler) Hain and Isaac Clayton Hain. He was married to his late wife, Anna Marie (Calabro) Hain, for nearly 60 years. His late siblings were John Hain, Chris Elbert and Lori Cooper. He is survived by daughter Cindy Carroll (David) and two grandsons, Chris and Vince Carroll, and several nieces and nephews. Born in Lebanon County, Pennsylvania, on April 14, 1926, Snapper spent his early years in Kenhorst, Pennsylvania. After his marriage, he lived in Reading, Pennsylvania. He was hired as an errand boy at 16 years old in 1942 by Textile Machine Works, which became Rockwell International and finally Boeing Company. Drafted at 19, Snapper served for two years in the U.S. Army infantry, during World War II in Europe. Following the war, Snapper returned to his job where he worked 42 years until retirement. He worked in the stock room, assembly, machine shop, and later he became an expediter and finally a dispatcher. After retiring, he and Anna moved to Chattanooga in 1997. Snapper was very fit. He medaled four times in the Senior Olympics in singles tennis. A neck problem stopped him from playing tennis and running when he was 88. He was an avid bass fisherman and golfer. Many thanks to the kind folks at Summit View, especially Kendra Kirkpatrick-Coulter and Renee Kilgore, two compassionate, tireless champions of the elderly. Thanks also to Hearth Hospice, especially Josh Youngman, and the caregivers from Comprehensive Care, with a shout-out to Meagan Morgan. A service at National Cemetery in Chattanooga will be held on Friday Nov. 2nd, with attendees asked to gather at the entrance at 10:30 a.m. Arrangements are by Lane Funeral Home, Ashland Terrace in Chattanooga. To honor Snapper’s memory, please make a donation in his name to St. Jude Children’s Research Hospital, 501 St. Jude Place, Memphis, TN 38105.